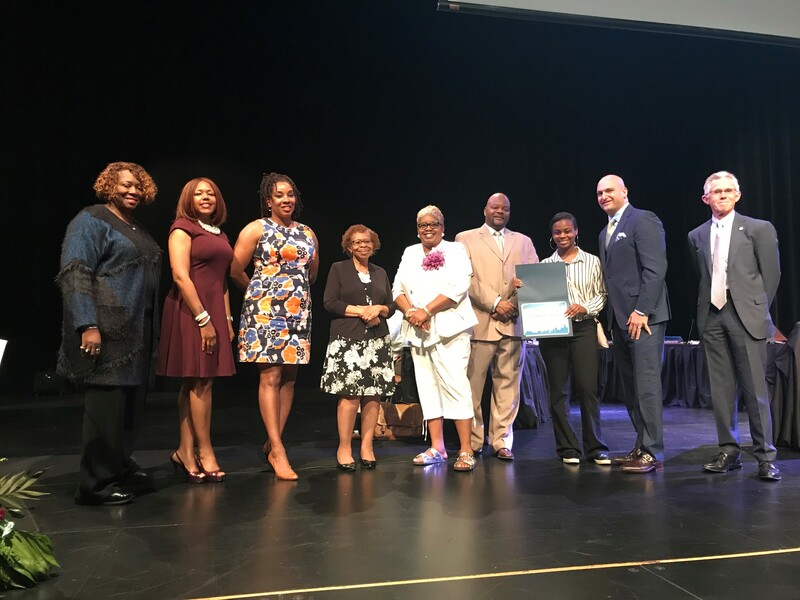 During the June 12 Board Meeting, Dr. Vitti and Board Members recognized Breanna Ramsey for her demonstration of the District’s core value of Excellence – be relentless in your pursuit of greatness. Be bold and innovate. Learn from your mistakes. Hold yourself and others to high standards. Ms. Ramsey has demonstrated a co mmitment to excellence through Cass Tech’s IB program, the Harp and Vocal Ensemble, and exploration of the medical field as a participant of DMC’s Project Genesis. 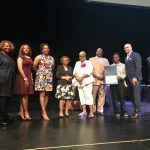 In addition to receiving the Metropolitan Detroit Bureau of School Studies $1,000 scholarship, Ms. Ramsey earned a Med-Direct Scholarship totaling more than $700,000 from Wayne State University, which pays and guarantees acceptance through the university’s medical school. Ms. Ramsey is only 1 of 10 students in the nation to earn this prestigious scholarship. This entry was posted in Info News Center, News and Press Releases and tagged 510.